"In the old days, when people with diabetes wanted to add sweetener to their food or drink, they had a choice of saccharin, saccharin, or saccharin. 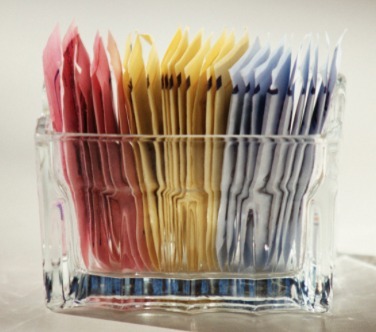 Gradually new sweeteners, including Acesulfame K, cyclamate, and aspartame were added to the pot. 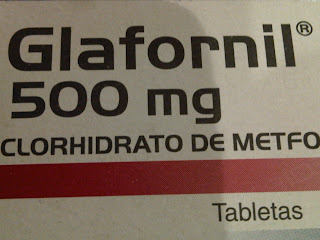 Cyclamate was later prohibited in the United States, although it continued to be sold in Canada, because a study suggested that it increased cancer rates in rodents."